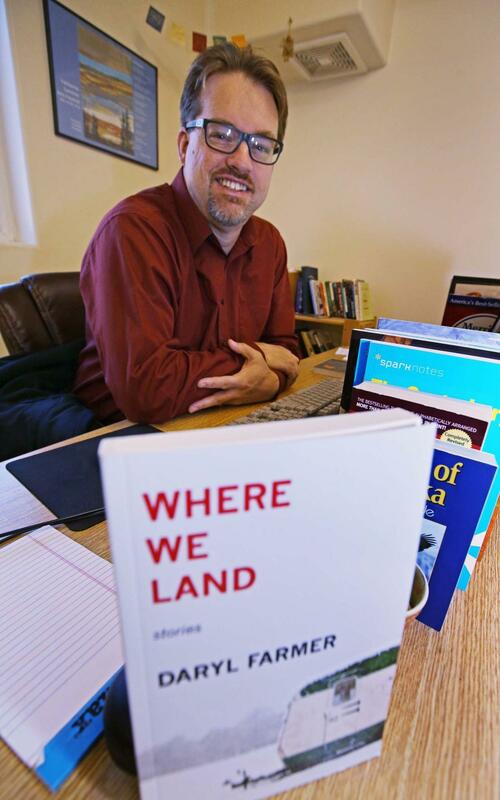 In conjunction with Mount Marty College's Noon Forum, the Great Plains Writer's Tour announces a presentation by award-winning author Daryl Farmer. Daryl Farmer is an assistant professor and the director of the Master of Fine Arts in Creative Writing program for the University of Alaska-Fairbanks. His books include "Bicycling Beyond the Divide" and "Where We Land."